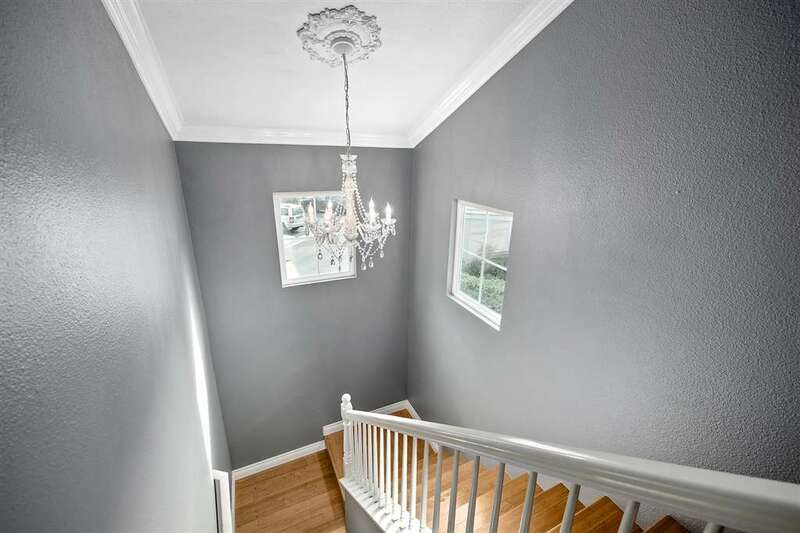 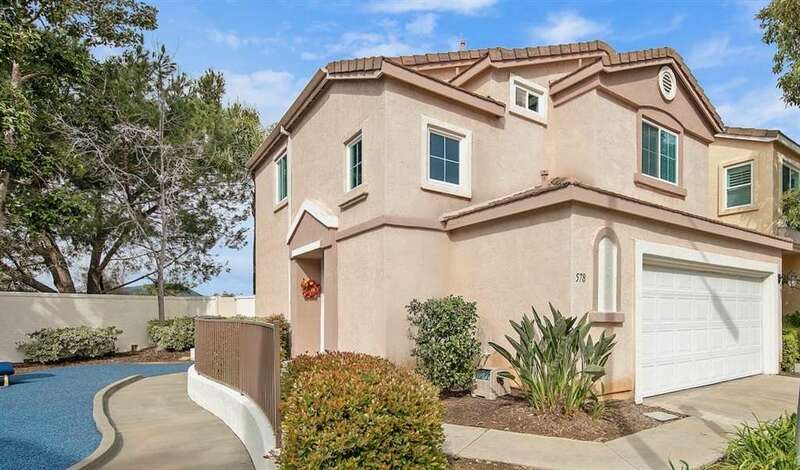 Most beautiful and upgraded home at Woodwind in Discovery Hills! 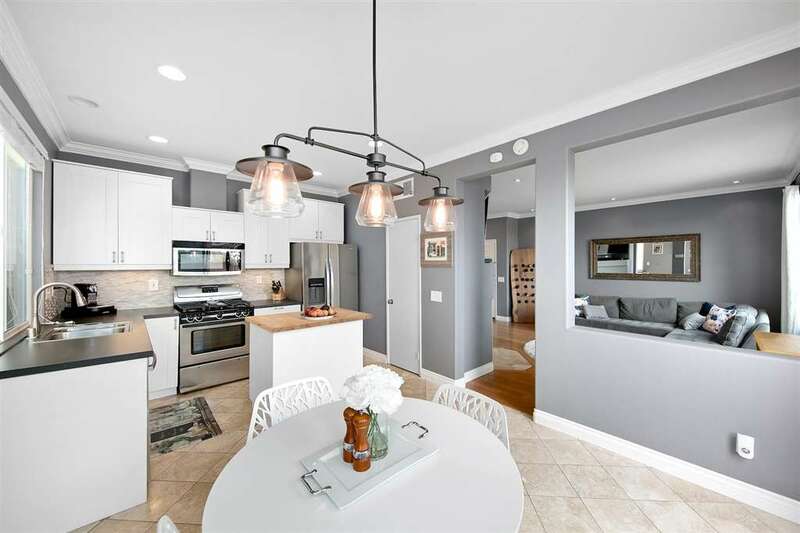 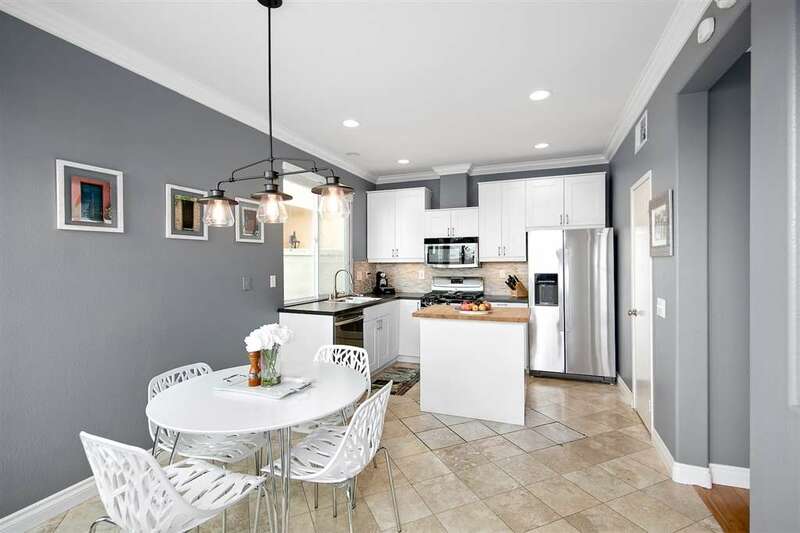 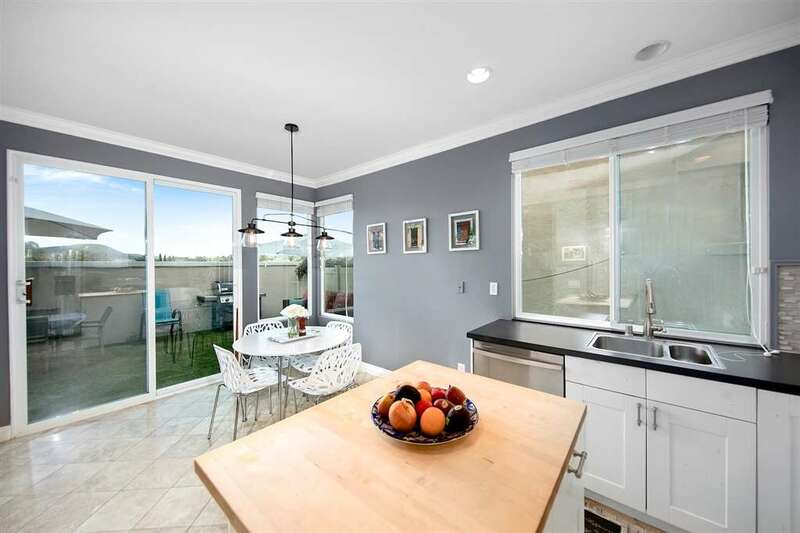 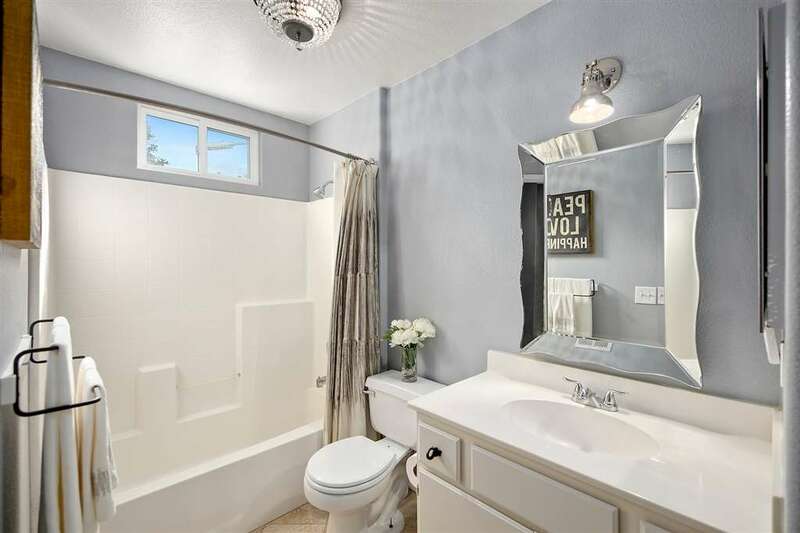 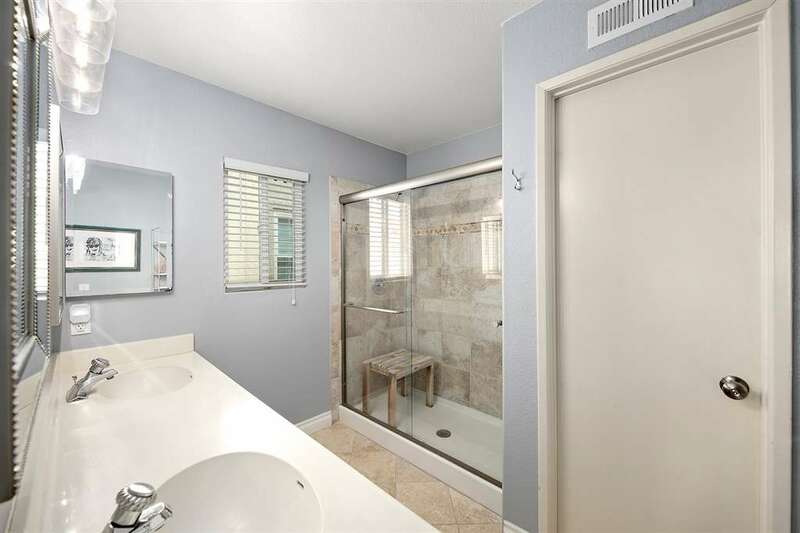 Features a gorgeous remodeled kitchen, upgraded appliances and walk-in pantry. 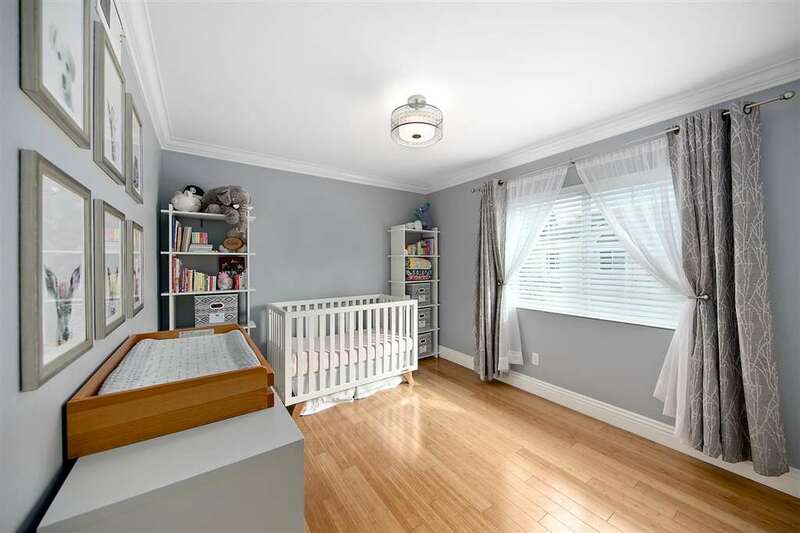 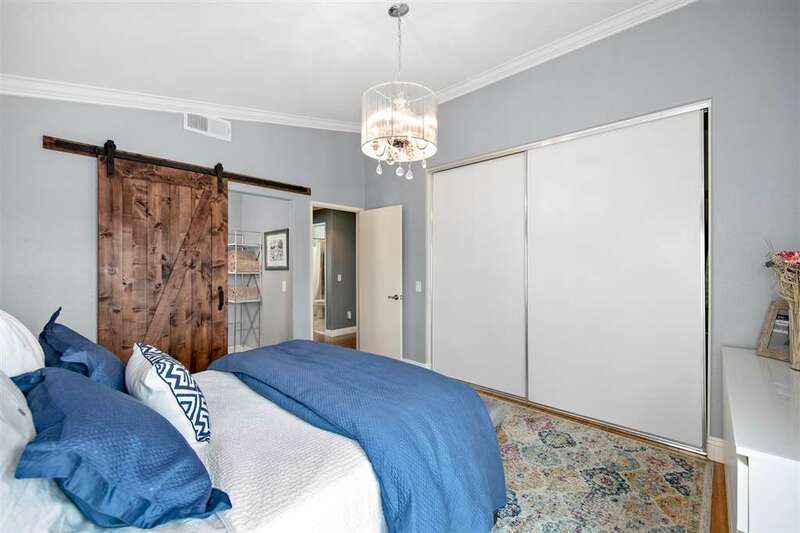 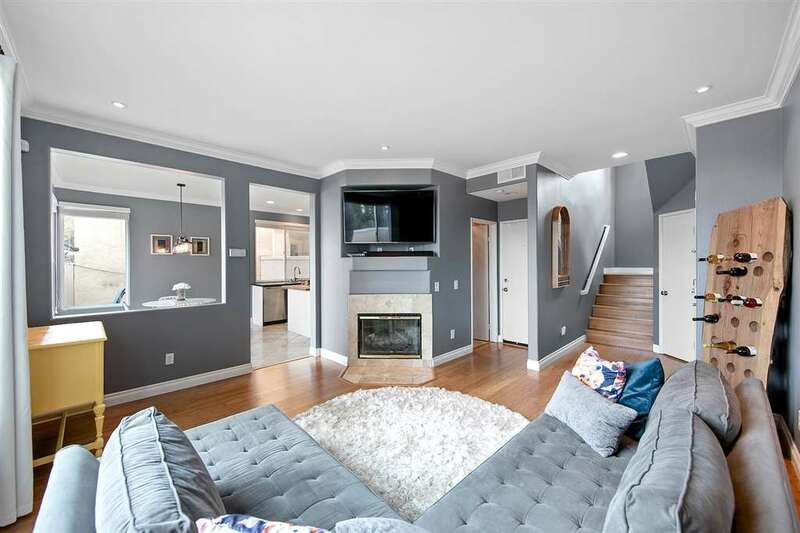 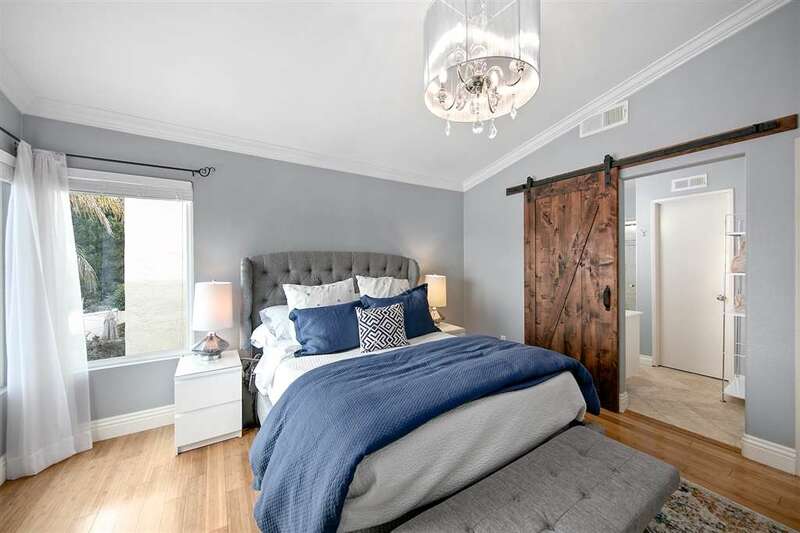 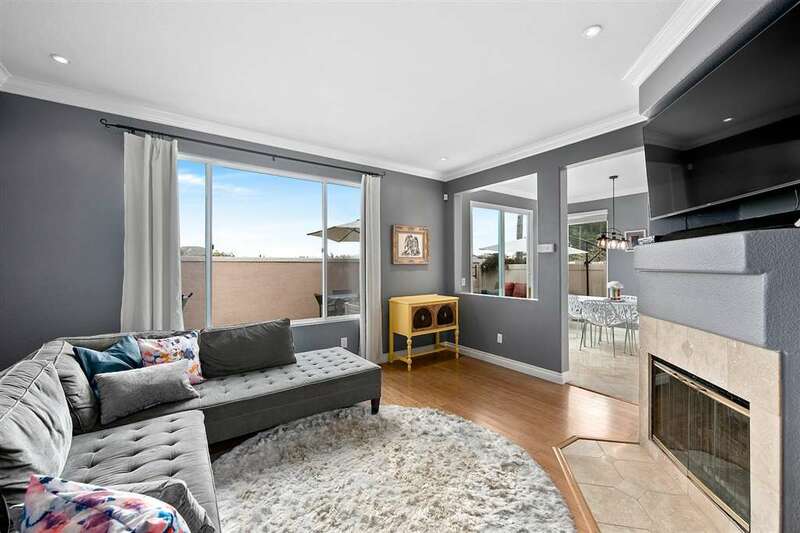 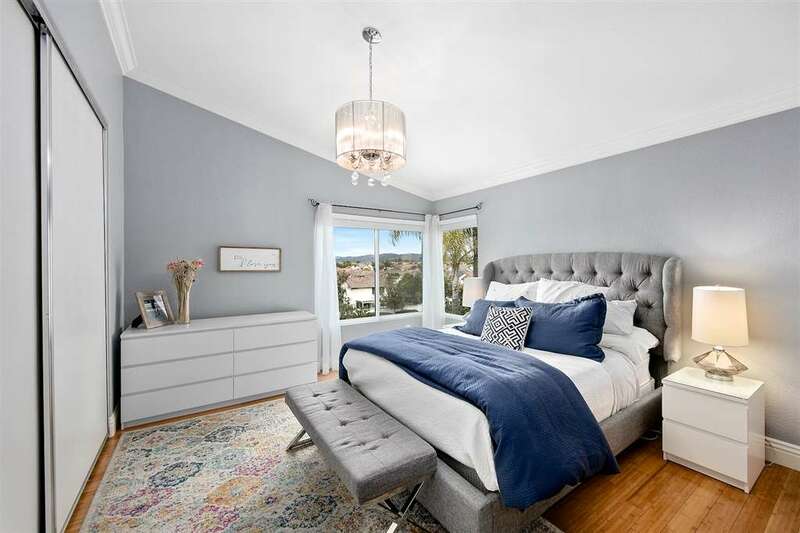 High-end Bamboo floors throughout accented by custom crown moulding and baseboards, 10-foot ceilings, custom painting, recessed lighting, A/C, and stylish master bedroom barn door. 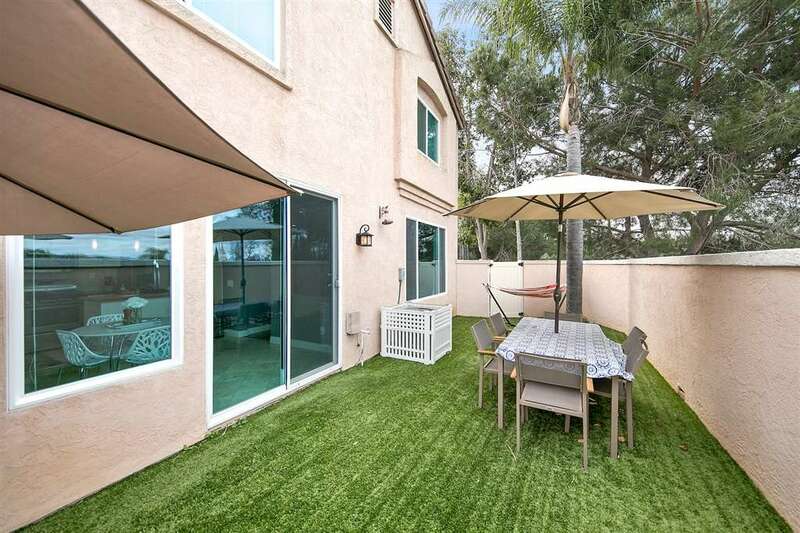 Enjoy mountain views from the backyard, with artificial turf and outdoor lighting. 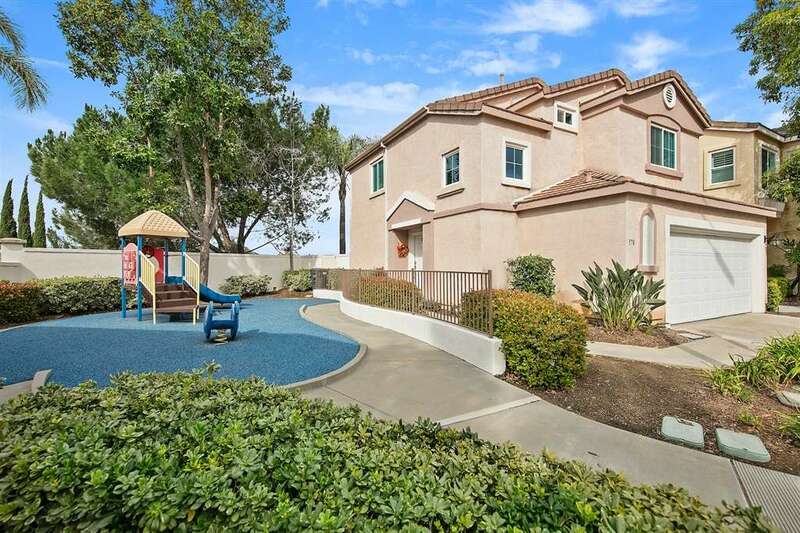 Community pool/spa and tot lot are steps away. 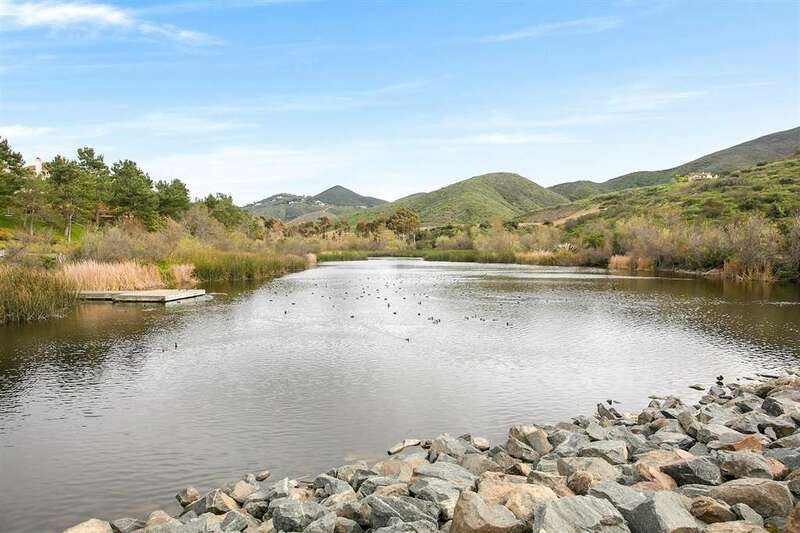 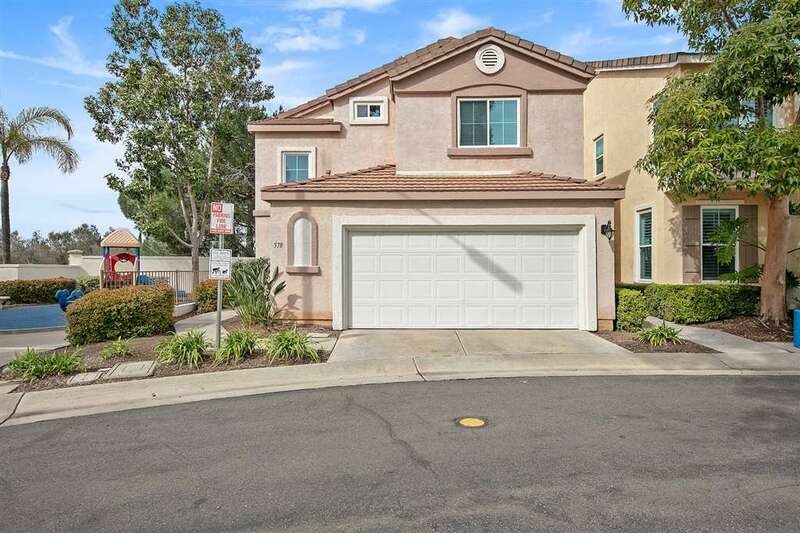 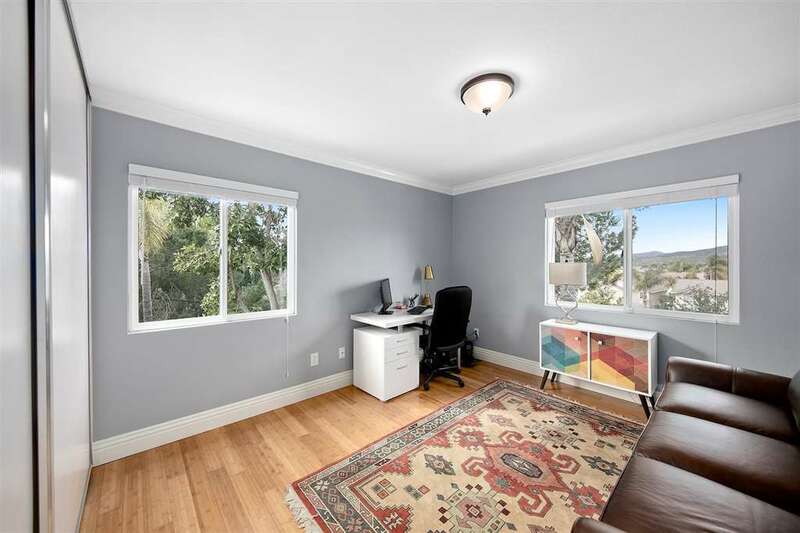 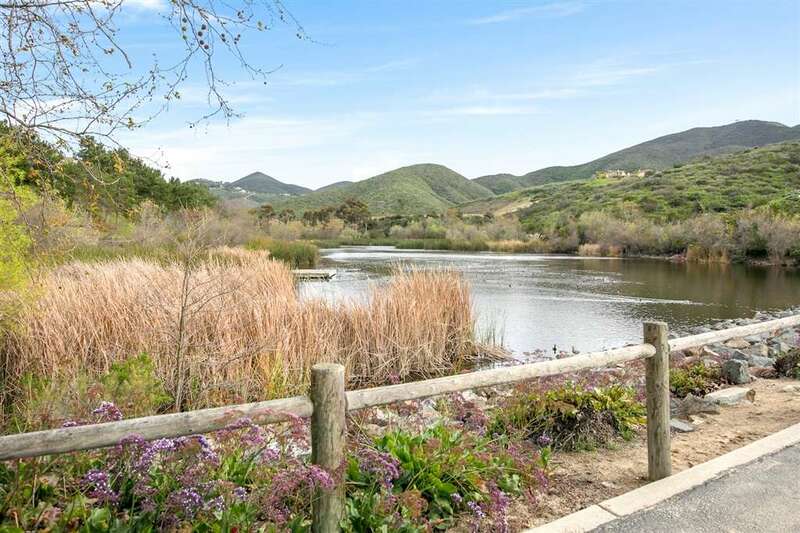 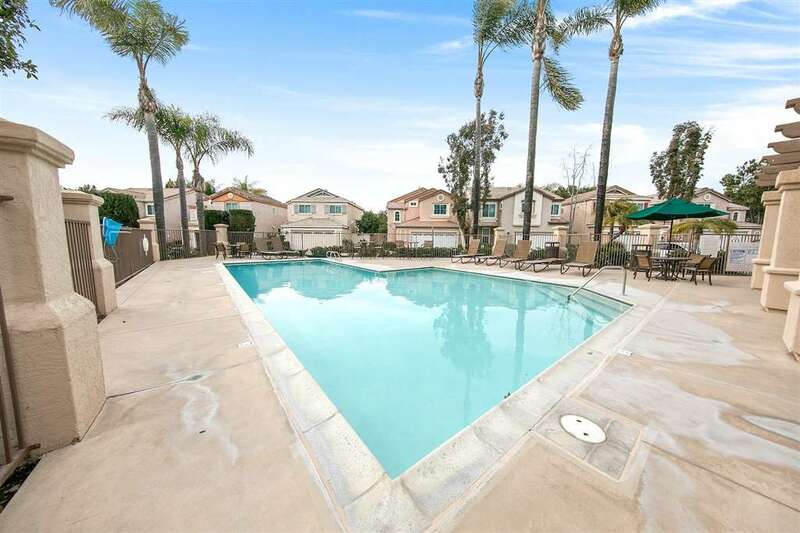 Close to hiking trails, Discovery Lake and more!